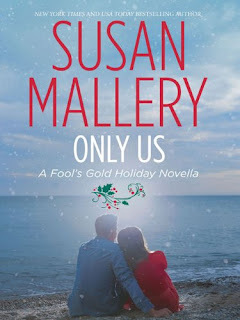 Yay, another awesome looking holiday romance! I love your theme going here. *puts on to-read list* Great review. I love it when authors manage to write novellas so good!